This week for our Independence Day show, Richard Sacks is invited by Natural Solutions Foundation (www.drrimatruthreports.com) trustees Dr. Rima E. Laibow, M.D. and Ralph Fucetola, J.D. to discuss with them a wide range of issues from consciousness to health to world affairs. Natural Solutions Foundation is at the forefront of the global effort to get back our freedom of choice to pursue the health options we decide are best for us and our families, instead of having government dictate to us how to take care of our own bodies. Not only are current systems of government control over health a violation of our innate rights to live as we choose, as explained in detail in the United States Declaration of Independence, but the choices made for our health by government are very often totally destructive to our health instead of helping us to stay healthy. A great example is the forced vaccination campaign going on right at this moment, with California among the states leading the charge toward total health fascism under the guise of public health. This and other issues in current events along with deeper aspects of health and consciousness are covered in our fast moving discussion. We also have a special treat is tonight’s show, which is the first section of an extended interview with the founder and president of the American Policy Center (www.americanpolicy.org), Tom DeWeese. Tom is one of the nation’s leading advocates of individual liberty, free enterprise, private property rights, personal privacy, back-to-basics education and American sovereignty and independence. 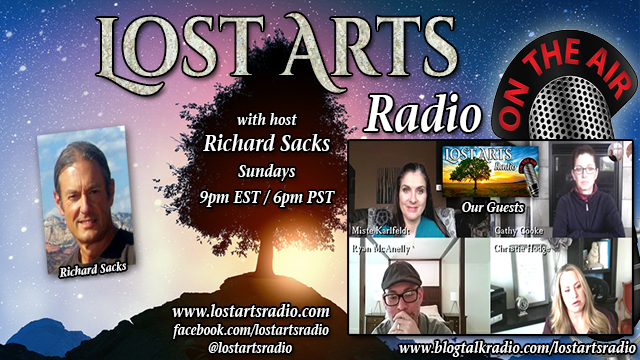 The rest of the interview will be played on an upcoming show in the near future, as Lost Arts Radio begins an in-depth look at the past, present and future of Agenda 21. You can also catch us on the Veterans Truth Network by going to veteranstruthnetwork.com or vtnradio.com every Tuesday at 5pm EST. There, you will find us on the program “Dr. Rima Truth Reports” with our friends at the Natural Solutions Foundation. 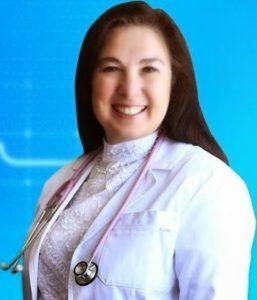 Dr. Rima Laibow’s great shows are on every day at 5pm EST, and we are very happy to become a part of the Veterans Truth Network. Lost Arts Radio runs repeatedly throughout the week on VTN between 12am-3am EST (schedule). Our show archives are also available on YouTube at youtube.lostartsradio.com. Please tell your friends so everyone can benefit from the unique information and guests we plan to bring you every week. Thanks for being part of our family and the effort to build a better world.